A wild SEC regular season has finished and an intriguing conference tournament looms. Tennessee had a 19-game winning streak from late November into mid-February but dropped three of its final seven games and ended up one game back of the regular-season champion LSU Tigers. 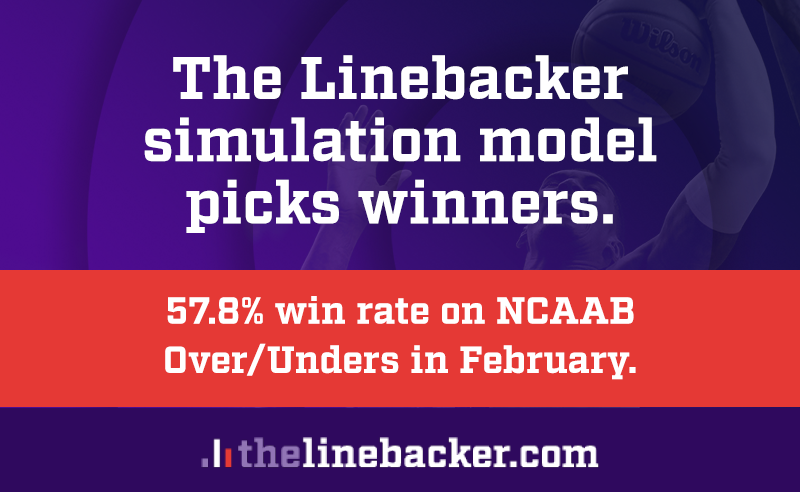 Yet, LSU isn’t the favorite with its coaching drama – Kentucky and Tennessee are tied at +200 atop the oddsboard. Kentucky had a strong regular season this year, posting a record of 26-5 with three of its losses coming against ranked opponents in then-No. 4 Duke, then-No. 19 LSU and then-No. 7 Tennessee. As for the Vols, the Wildcats drew first blood in their season series by collecting an 86-69 win at Rupp Arena when Tennessee was the top-ranked team in the nation. In the history of the SEC tournament, Kentucky has been a class above the rest, collecting 31 titles from the 58 total tournaments, including the last four in a row. The Wildcats were a consistent team offensively on the road and at home, but their defense didn’t travel well, giving up nine more points per game in away games. In three neutral-site games, Kentucky went 1-2 SU and ATS, falling to then-No. 4 Duke and Seton Hall, while earning an 80-72 win over then-No. 9 North Carolina. Will the Vols’ Home-Court Advantage Carry Over to Bridgestone Arena? For the majority of the season, Tennessee has been ranked inside the top five in the AP poll, including a four-week stint on the top of the poll before its loss at then-No. 5 Kentucky. The Vols fell at then-No. 13 LSU 82-80 in overtime one week later but avenged the loss to Kentucky a week after that with a 71-52 triumph on March 2. In its only other games against ranked opponents, Tennessee suffered an 87-81 overtime defeat to then-No. 2 Kansas and posted a 76-73 win over then-No. 1 Gonzaga. The biggest advantage the Volunteers may have in the SEC tournament is that it’s being held at Bridgestone Arena, which is a mere 3.5-hour drive from the Thompson-Boling Arena. Tennessee is a good offensive squad, scoring 82.2 ppg to rank eighth in the country, and excels at moving the ball around to find clean lanes to the rim. On the defensive side of the ball, the Volunteers allow 17 fewer ppg at home down to 61.2, but in three neutral-site games, they yielded an average of 80.3. Has the Coaching Scandal buried the Tigers? LSU suffered a big blow last Friday when the school suspended head coach Will Wade indefinitely for a scandal involving paying players to come play for the team. The Tigers have wins over the two teams already mentioned in this article, claiming a 73-71 triumph at Rupp Arena over then-No. 5 Kentucky and an 82-80 overtime victory at home over then-No. 5 Tennessee. The Tigers wrapped up the season with an 80-59 home victory over Vanderbilt. LSU averaged 81.6 ppg in the regular season to rate 10th in the nation, but it had difficulty keeping points off the board, ranking 200th with 72.9 ppg allowed. To win its first SEC tournament championship since 1980, LSU is going to have to get by either Tennessee or Kentucky and without Wade on the sideline, I’m not sure the Tigers can rise to the occasion. I like Kentucky to win yet another conference title. The Vols dominated the Wildcats when they met at Thompson-Boling Arena but I think on the neutral site, Kentucky has the edge. In that loss to Tennessee, Kentucky committed 17 turnovers, which led to taking 18 fewer shots, and I don’t anticipate the Wildcats crumbling this time around.